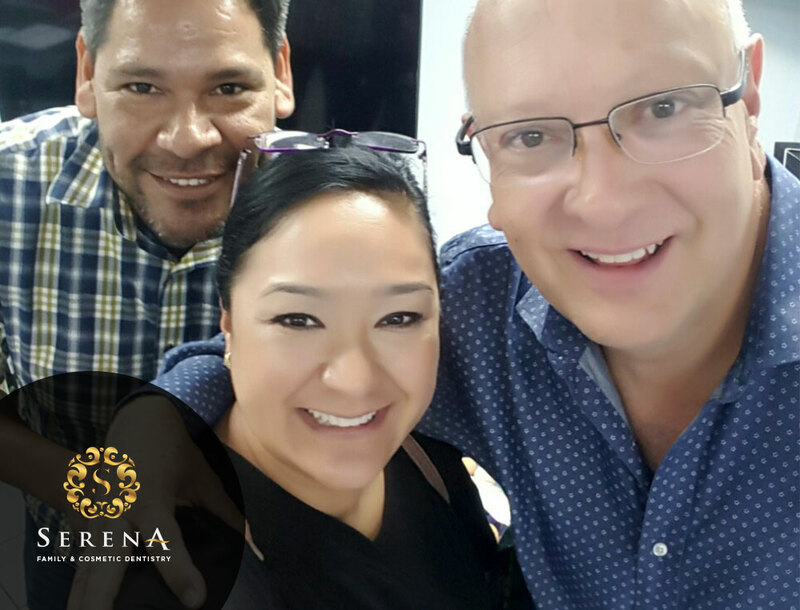 Serena Family & Cosmetic Dentistry has quickly become the first option to get dental work done by thousands of San Diego residents. When it comes to anything related to the health of your teeth, there’s no better option than Clairemont’s Best Dentist. This is why we keep up to date with the latest and most innovative techniques in oral health. 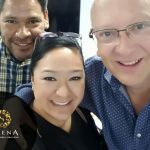 Dr. Serena Kurt, the best dentist in San Diego recently attended a Sinus Lift Seminar imparted by Dr. Alberto H.Díaz, one of the leading experts on the subject in Mexico. What is this and how does it benefit your Dental Treatment? Let us break it down for you. A sinus lift is a surgery that adds bone to your upper jaw in the area of your molars and premolars. It’s sometimes called a sinus augmentation. The bone is added between your jaw and the maxillary sinuses, which are on either side of your nose. To make room for the bone, the sinus membrane has to be moved upward, or “lifted.” A sinus lift usually is done by a specialist. This could be either an oral and maxillofacial surgeon or a periodontist. The bone may have been lost because of periodontal (gum) disease. The maxillary sinus may be too close to the upper jaw for implants to be placed. The shape and the size of this sinus vary from person to person. The sinus also can get larger as you age. If you’ve lost your natural teeth due to trauma, gum disease, or decay, the toothless area will wither away, causing the floor of the maxillary sinus to drop and leading to bone loss. Bone volume is a necessity when a patient is undergoing dental implant procedures because dental implants must integrate into the bone to successfully hold permanent teeth. A sinus graft only grafts new bone to the floor of the maxillary sinus resulting in the new bone material that supports any number of dental implants. The tissue used in the Sinus Lift Surgery will be taken from other areas of your mouth or body. In some cases, the surgeon removes bone from your hip or tibia (the bone beneath the knee). You will need X-rays taken before your sinus lift so the dentist can study the anatomy of your jaw and sinus. You also may need a special type of computed tomography (CT) scan. This scan will allow the dentist to accurately measure the height and width of your existing bone and to evaluate the health of your sinus. Without a Sinus Lift, the maxillary sinus floor might end up being too close to the implant area, and as a result, the sinuses won’t have protection. Like we stated before, no other Dentist in Clairemont, or any Dentist in the San Diego area for that matter, offers this treatment at such an affordable price. Sinus Lift is not a very common procedure, so being on the vanguard of all the advances regarding this surgery is of primary importance. 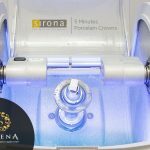 Combined with this new technique, getting the best dental implants in San Diego has never been easier and more practical. 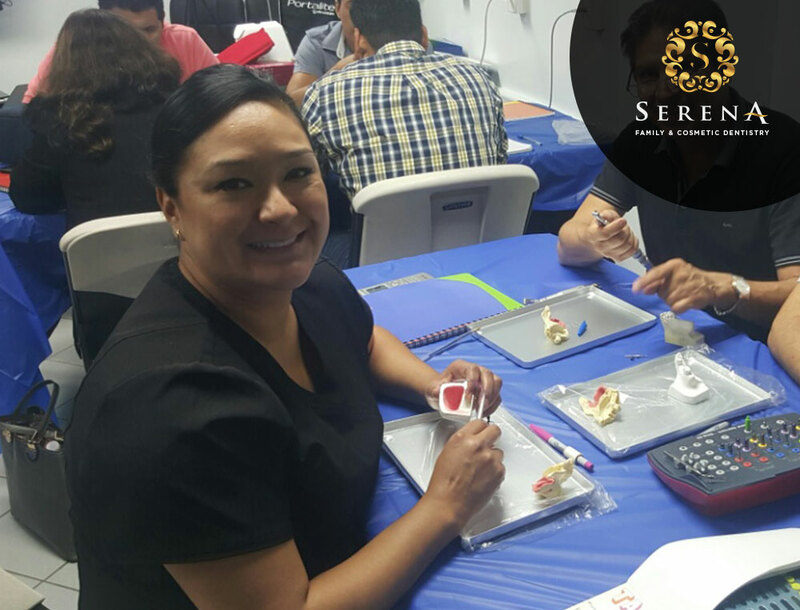 Dr. Serena Kurt is the first and only US licensed dentist of Hispanic descent to be accredited by the AACD in all its history. She is one of the top cosmetic dentists in San Diego, California. In addition to her technical training, Dr. Serena Kurt is passionate about the appearance of your smile. So, if you seek a new smile, porcelain veneers, tooth whitening, or any treatment that affects how your teeth look, she can take care of it for you. 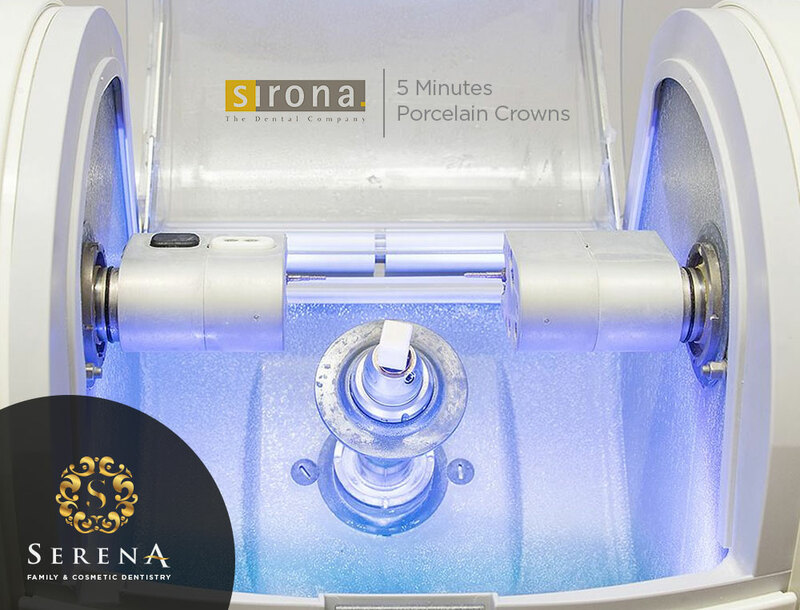 Her aim is to provide exceptional dental care using state-of-the-art technology to bring out the best in every smile. Serena Family & Cosmetic Dentistry offers top quality of dentistry in Clairemont, San Diego at affordable pricing! Dr. Serena Kurt has created more than 20,000 crowns and veneers during her 20 years of professional experience. 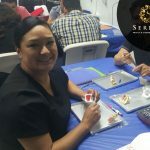 As your official Clairemont, San Diego dentist and dental implant provider, Dr. Serena Kurt will ensure that you get only the finest and most suitable dental care that you cannot simply find anywhere else!